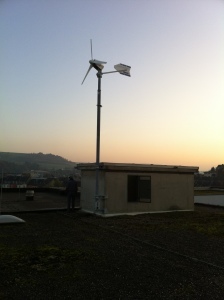 In 2007, the idea arose to add a wind turbine to the photovoltaic system on the roof of the Lycée Technique d’Ettelbruck. During the 2007/2008 academic year, two Year 6 pupils designed the system as part of their “Energy and Environment” course. 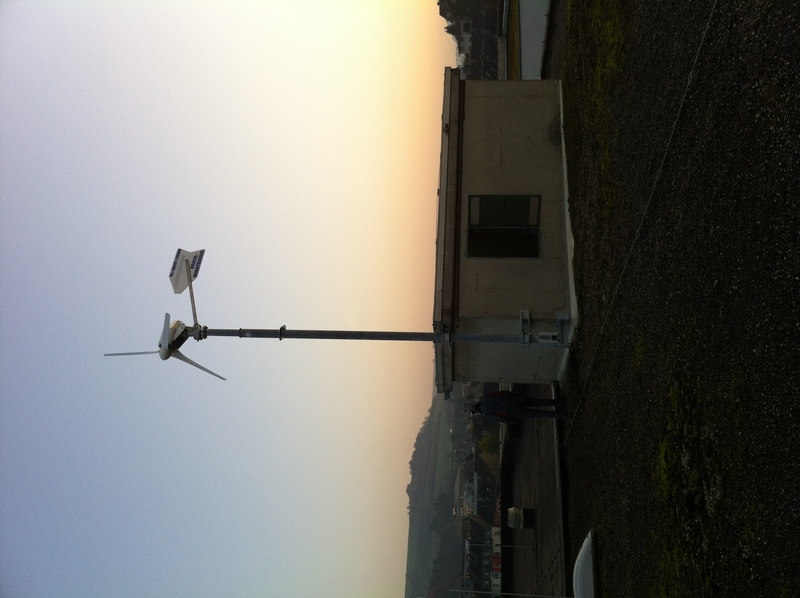 The installation site was determined, a suitable wind turbine was chosen and a mast appropriate for the roof construction was specified. 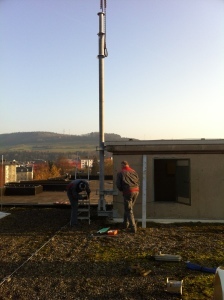 A tilt mast was chosen to allow any potential changes to be made to the installation. 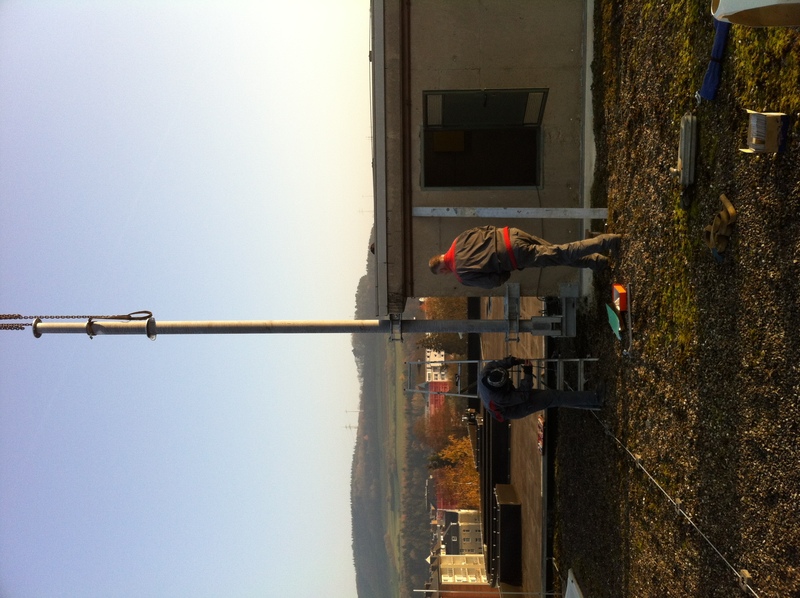 The mast was designed and constructed by metal manufacturer Thill in Asselborn. 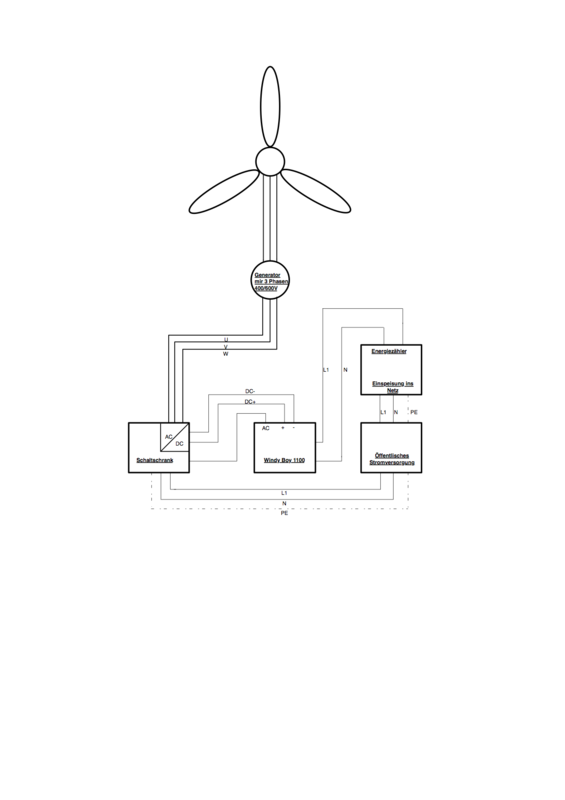 The electricity generated is fed into the public grid via a grid inverter (Windy Boy 1100). 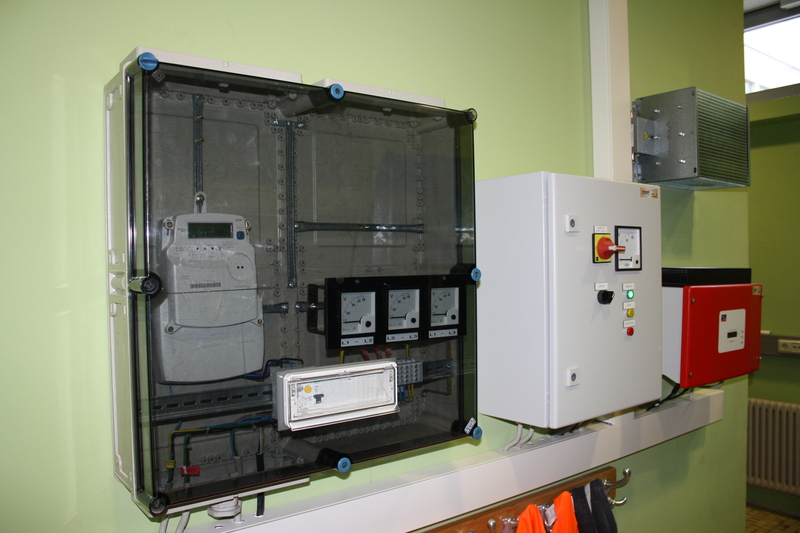 The electrical energy generated is reimbursed by the energy supply company.